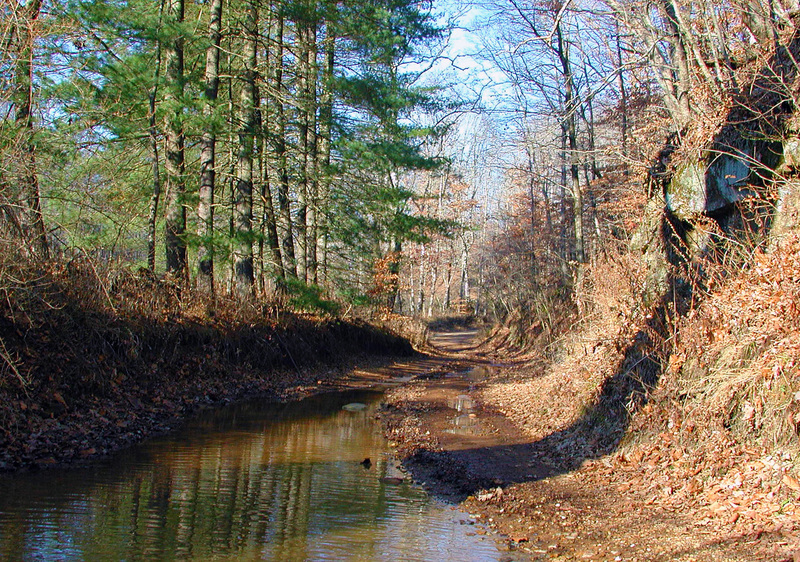 The 2,442-acre Superior Wildlife Area is located in Richland Township, Vinton County, approximately eight miles northwest of the town of Wellston. Timber operations are ongoing on this property by Superior Hardwoods and for safety precautions, areas of harvest will be marked with signage and off limits for hunting for the duration of the work. This wildlife area features a terrain that ranges from rolling to hilly. 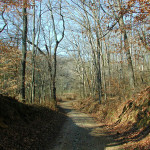 Logging roads provide easy access on foot to virtually all portions of the area. Nearly all of this wildlife area is wooded with the dominant tree species consisting of oak, hickory, yellow poplar, and maple. Recent timber harvesting operations have provided a mosaic of woodland age classes throughout the forest which, in turn, provide a diversity of wildlife. Newly harvested tracts are dominated by blackberry and raspberry bushes along with young trees. Superior Wildlife Area is a public hunting area in partnership with Superior Land Group, LLC and the ODNR Division of Wildlife. 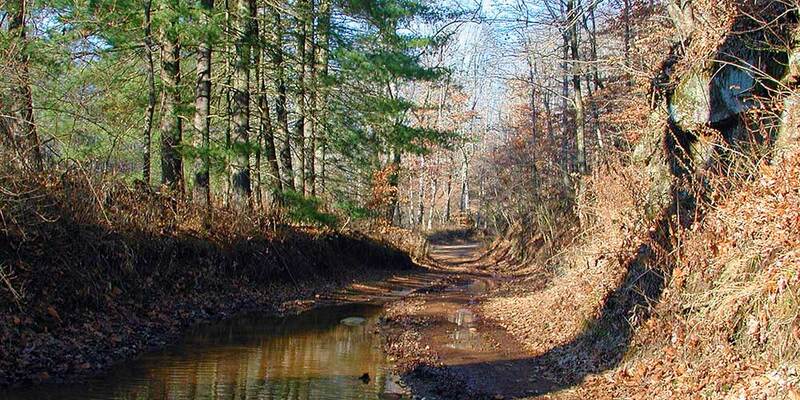 The mission is to grow and harvest timber on this tract, promote wildlife habitat, restore the soil environment which has been desecrated by illegal off-road vehicle use, while preserving the historic iron ore furnace and the area surrounding the furnace. During the mid 1800s the Hanging Rock Iron Region was the second largest producer of iron for our young nation. The stone remnant of the old Richland furnace still stands on this property south of the established parking lot at the end of Township Road 13. Furnaces of this era usually employed up to 450 people and most lived in the small crossroads company towns such as Richland. 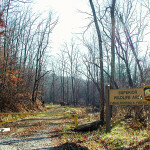 The Superior Wildlife Area in Vinton County lies adjacent to the Richland Furnace State Forest. 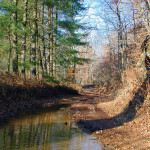 When the Richland Furnace was in production, the state forest property and the wildlife area were owned as one 5,000-acre property by the Richland Furnace Company. In the 1930s, the two properties were divided. 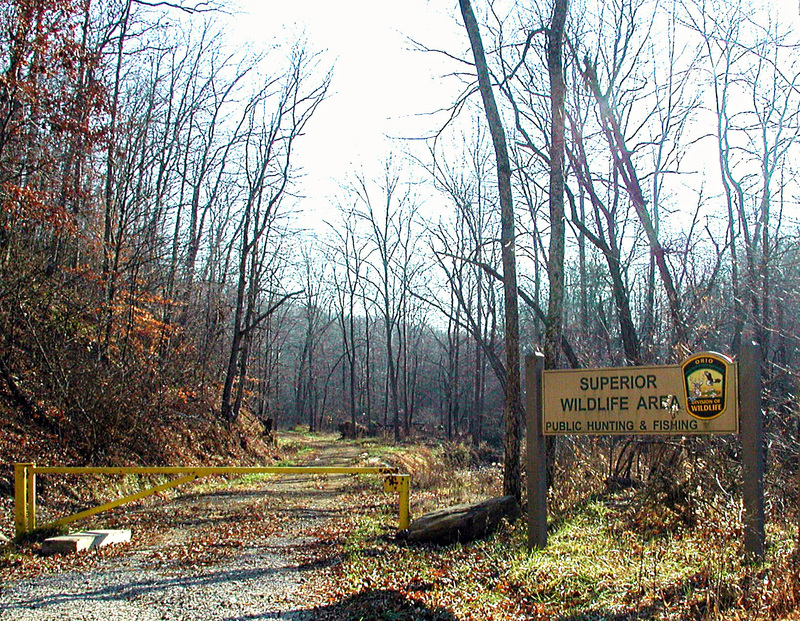 The opening of Superior Wildlife Area, adjacent to Richland Furnace State Forest will reunite the historic land holding of the Richland Land Company property and provide expanded opportunities for wildlife enthusiasts. 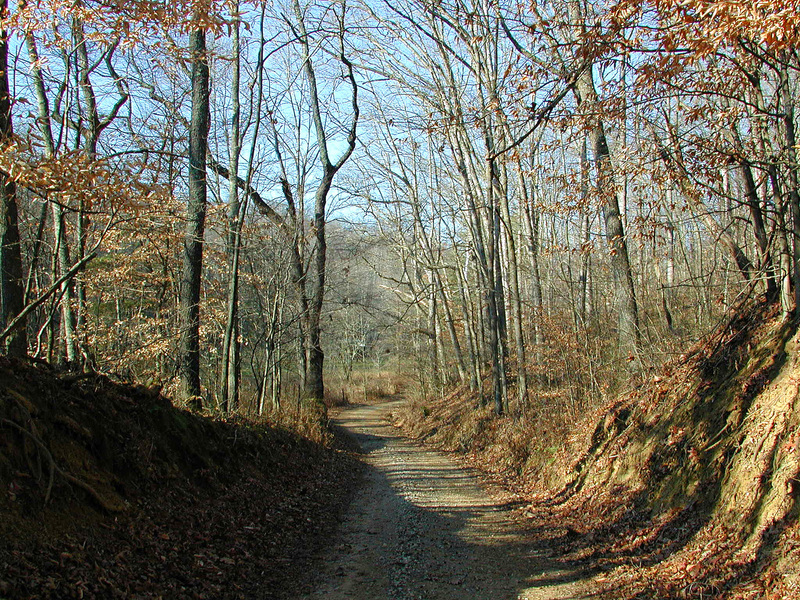 The wooded hills of southern Ohio are part of the Appalachian Forest, the oldest and most diverse forest system in North America. When healthy, these forests are home to a rich array of flowering and medicinal plants, dozens of tree species, songbirds, game species like deer, squirrel, ruffed grouse, and wild turkey, and other wildlife including bobcat, black bear, bats, and snakes. White-tailed deer, wild turkey, and gray squirrel are the principal abundant game species. The timber management occurring on this property provides habitat for grouse, turkey, whitetails, and cottontail rabbit. Users of Superior Wildlife Area should be aware that motor vehicle use is prohibited. Vehicle access to the area is limited to Township Route 13. A parking area is located at the end of Township Route 13.